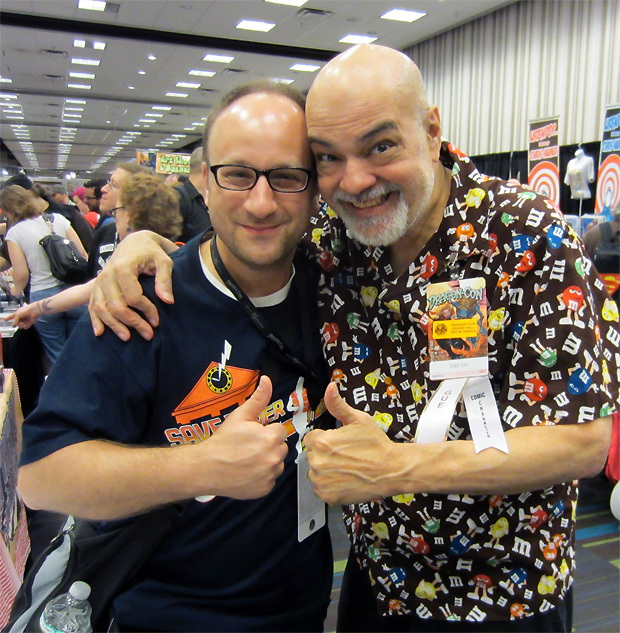 Sad news about George Perez officially retiring from comics. Many don’t realize that George’s very first work for DC Comics was on the Firestorm back-ups strips in THE FLASH! Below is George Perez’s very first page for DC Comics! The splash page for the Firestorm back-up story in The Flash #289! Click to enlarge! 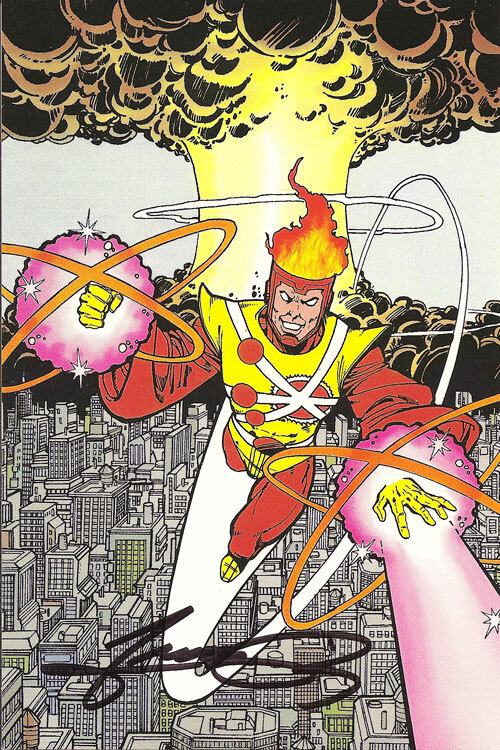 Another beloved George Perez Firestorm image is from the 1984 Justice League of America postcard set. 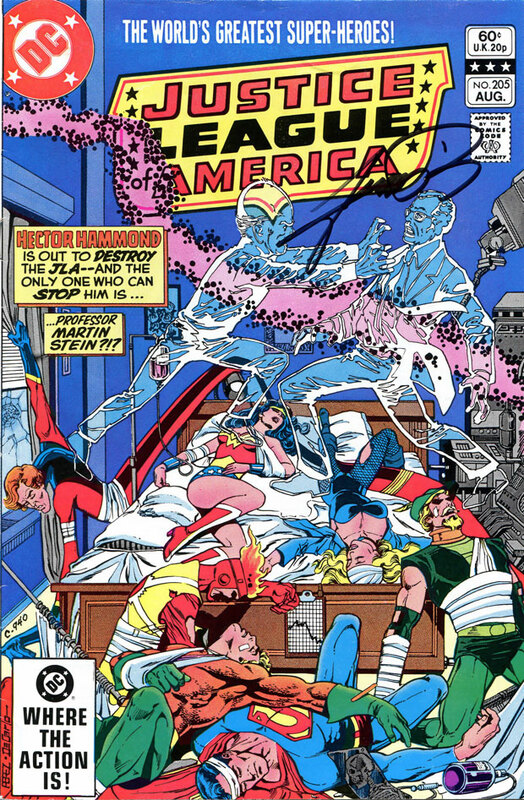 Personally, I’ve always loved the cover to Justice League of America #205 featuring Professor Stein battling Hector Hammond! 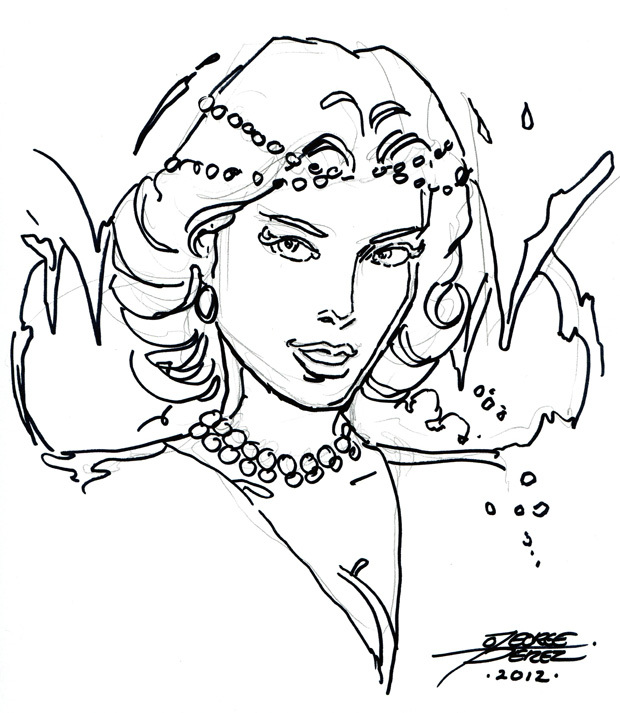 Finally, here are two quick convention head sketches George did for me a few years back at DragonCon. What a fantastic artist and wonderfully warm human being! We were lucky to have his work on Firestorm!! 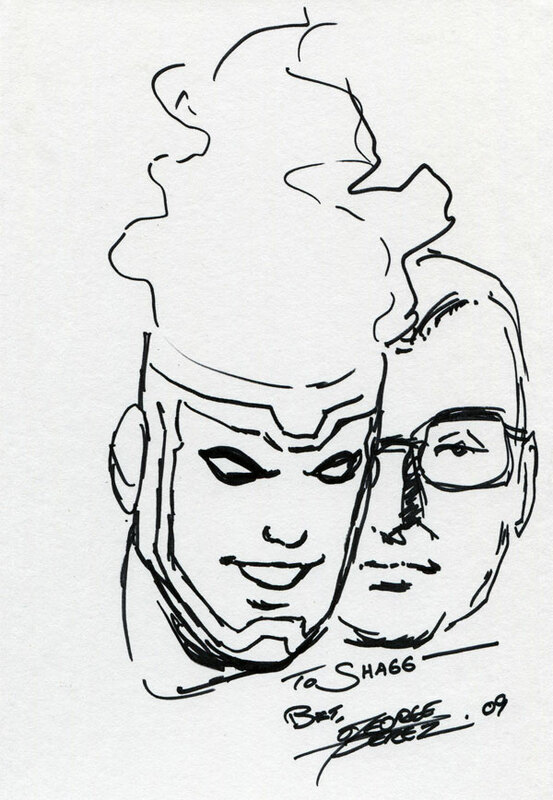 Support Firestorm (and George Perez)! Fan the flame! 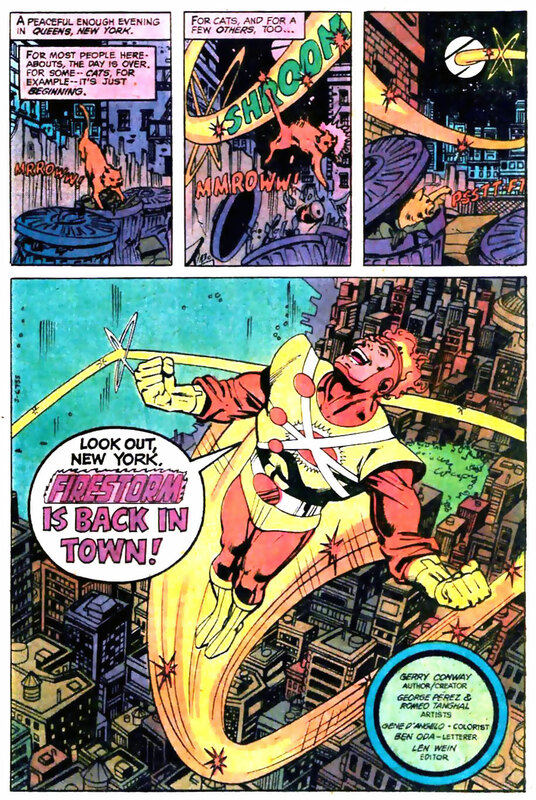 Posted in: Firestorm #01: Original (Ronnie/Martin), George Perez. One of the absolute best. Hope he has a great retirement.